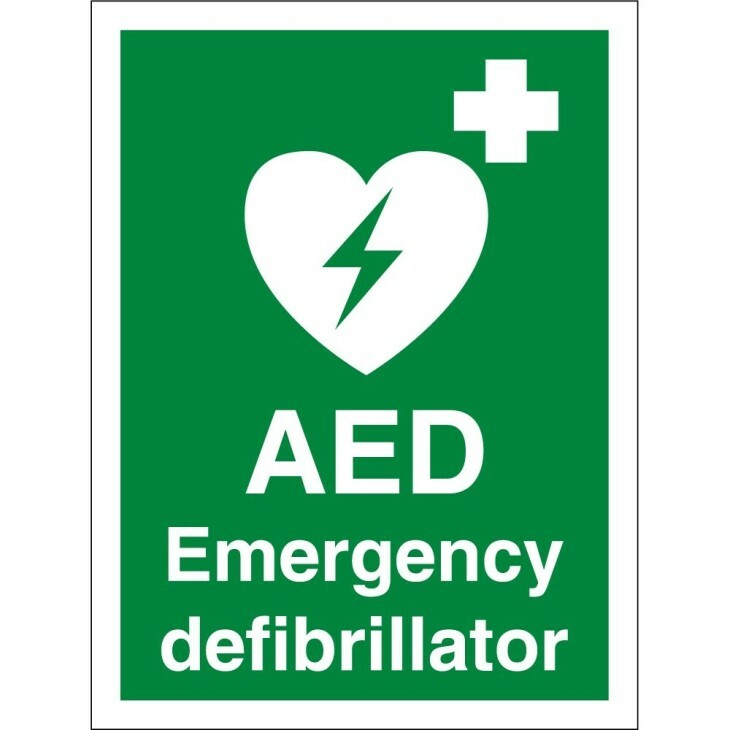 We've hit our target of £1070 for The Travellers Joy Defibrillator! Thank you to everybody who was involved in the fundraising. A massive thank you is required for Mr Niall Whatley, currently visiting from London, who has just donated the last £180 needed to make this possible! The total amount will be used to purchase the Defibrillator unit and to provide training in how to use the equipment for our staff.